High-Quality printing is a basic requirement of all projects. Quality service and responsiveness makes every project flow. Combine the two and the result is a finished product that everyone can be proud of. 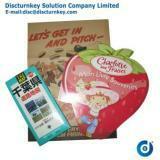 At Discturnkey, we coordinate your printing to flow with your project. From color balance to production timing, your project is managed for success. With our dozens of different presses, configurations and bindery possibilities, no project is impossible. State of the art equipment is operated and maintained by experienced craftsmen in the printing field to produce the very best. Our commitment to quality printing assures your satisfaction. 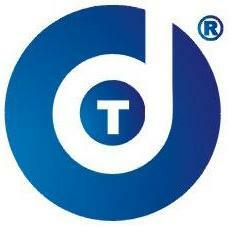 When only the best will do, choose Discturnkey for all your printing needs.